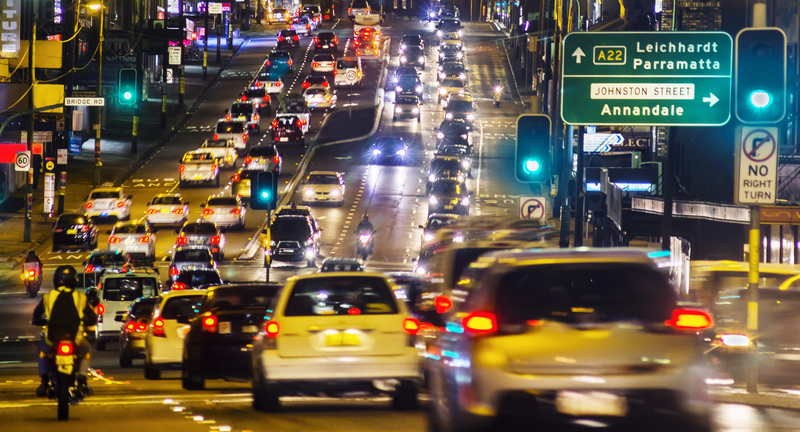 Australian cities suffer from “governance fragmentation” and lag behind their global counterparts due to rising congestion and planning red tape, according to a new report commissioned by the Property Council. The report on the future of Australian cities ranked Sydney at number 13, despite the perception of Sydney as a “top 10 city”. 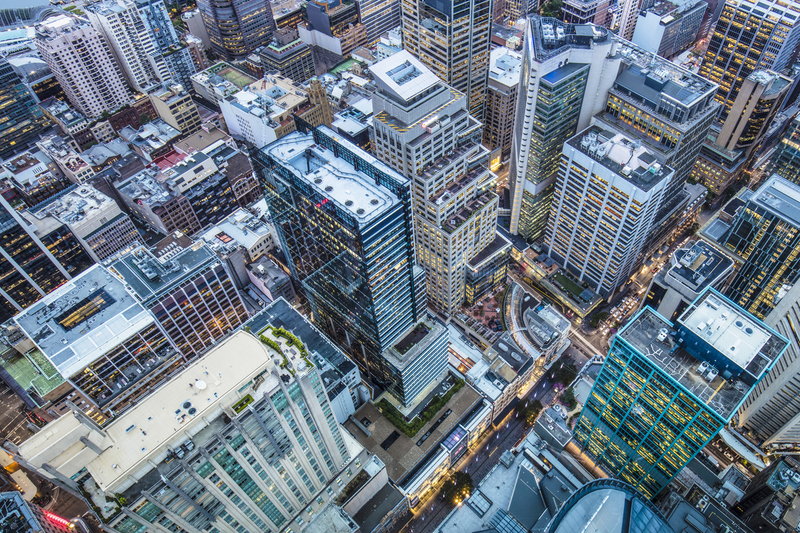 The study by international cities expert Professor Greg Clark said that Sydney requires investment, leadership and institutional support to fix its emerging weaknesses – such as congestion, housing affordability, governance and digital connectivity. Global benchmarks reveal Sydney among a group of global “contender” cities, a second tier of cities that include San Francisco, Boston, Toronto and Madrid, all on the cusp of becoming global leaders. 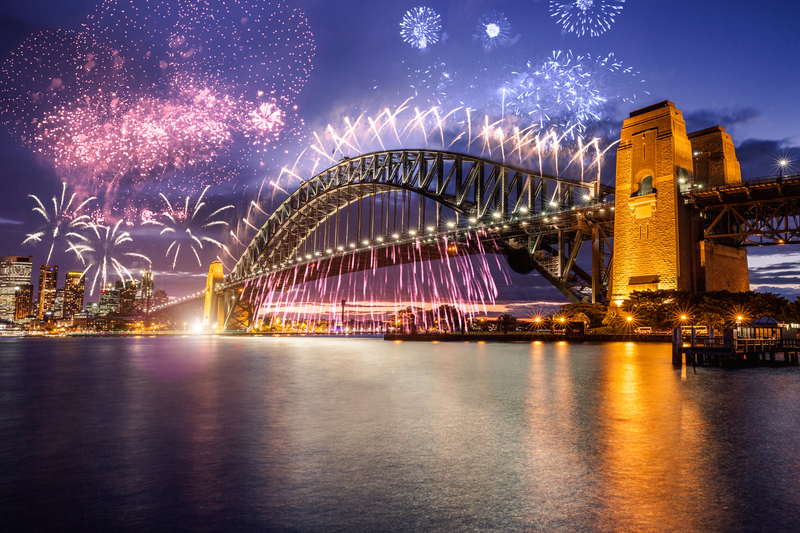 Sydney ranked 10th in the world for perceptions of the city. When all performance benchmarks were considered, the city fell to 15th spot. The Creating Great Australian Cities report cites the harbour city’s key strengths as its student economy, lifestyle and Sydney’s internationally renowned brand. However, the report pointed out that transport, congestion, fragmented local government, and the city’s low density as areas requiring improvement. There was a parallel discrepancy between brand reputation and overall benchmark performance in each of Australia’s five major cities. The report, which used 300 benchmarks analysing the world’s most globalised cities, reveals Melbourne ranked at 20th, Brisbane 40th, Adelaide 53rd and Perth at 58th place. Like Australia’s other large cities surveyed, Sydney has fallen behind international counterparts such as Montreal, Phoenix, and San Francisco in terms of congestion, journey times, and physical and digital connectivity. New report says Sydney is on the “cusp of becoming a global leader” but it needs to sort out its congestion issues. Sydney is also among the least efficient in land use relative to its competitive global peers contributing to a higher cost of providing transport and much longer commutes. Despite the significant infrastructure investment, report author professor Greg Clark says the infrastructure investment must be fully realised. “We are in an enviable position as a city both nationally and internationally, but to embrace and manage megatrends such as aging population, climate change, the rapid change of technology and greater urban growth we should not be complacent,” Fitzgerald said.